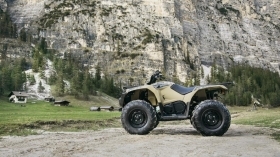 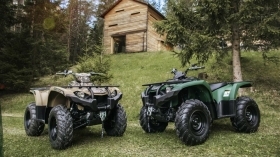 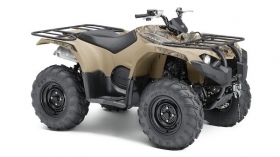 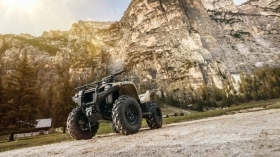 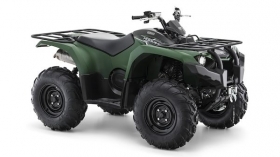 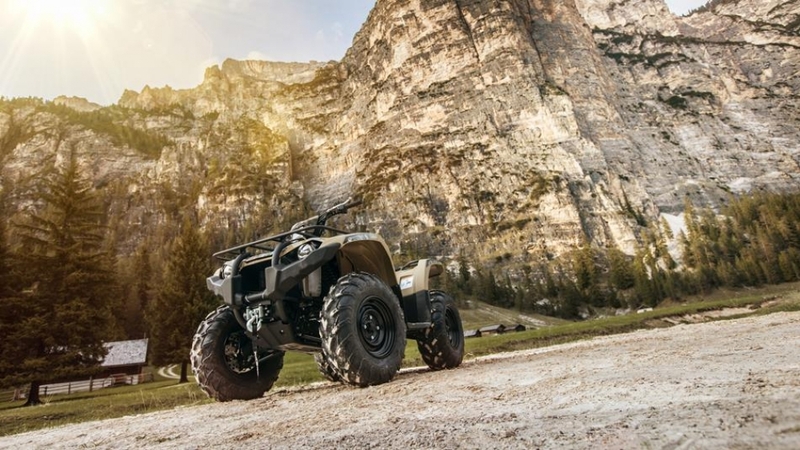 Kodiak is already the leading name in the large capacity utility ATV world. And now we're taking the mid-sized utility class to the next level with the rugged Kodiak 450. 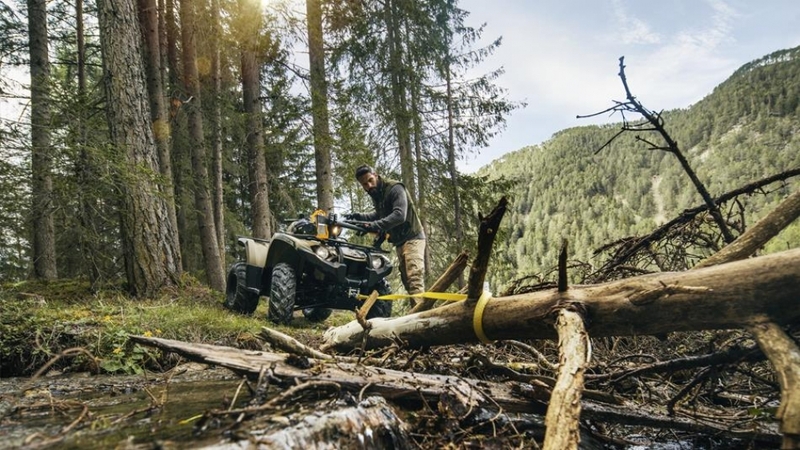 Its easy to use technology, outstanding durability and Yamaha reliability enable the Kodiak 450 to take on the toughest jobs in extreme terrain. The industry-leading On Command drive system allows you to switch seamlessly between 2WD and 4WD at the push of a button - and the Ultramatic automatic transmission makes every task more relaxing and enjoyable. In terms of comfort and convenience, nothing comes close! 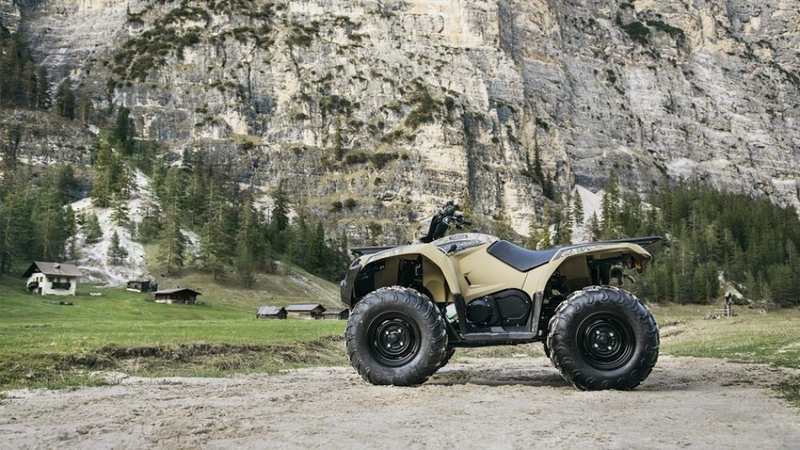 And when work's over, this versatile ATV adds a new dimension to your precious leisure time.